Ki-ŏk, which means "memory" in Korean, explores the experiences of a generation of Korean-Americans who lived through critical periods of Korean history and then immigrated to the United States in the 1950s and 60s. By sharing their private memories with the public, this site hopes to honor their enduring personal and family legacies. 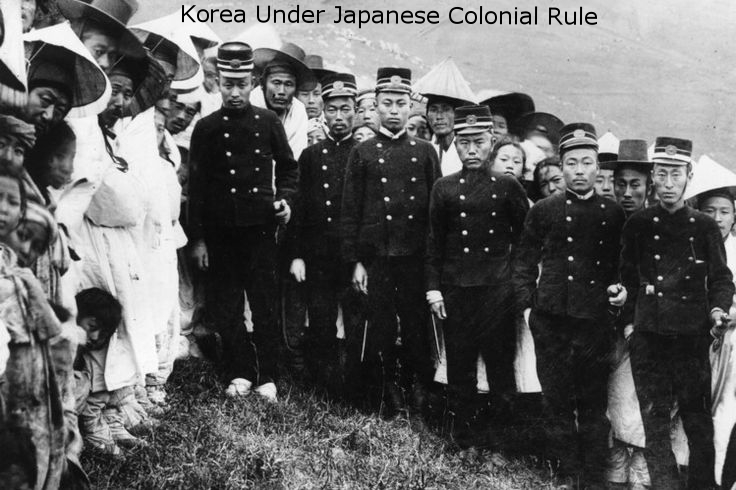 Ki-ŏk also places the narratives in different eras: from the Japanese colonial period to the Korean War to the narrators' early experiences as immigrants in the United States. 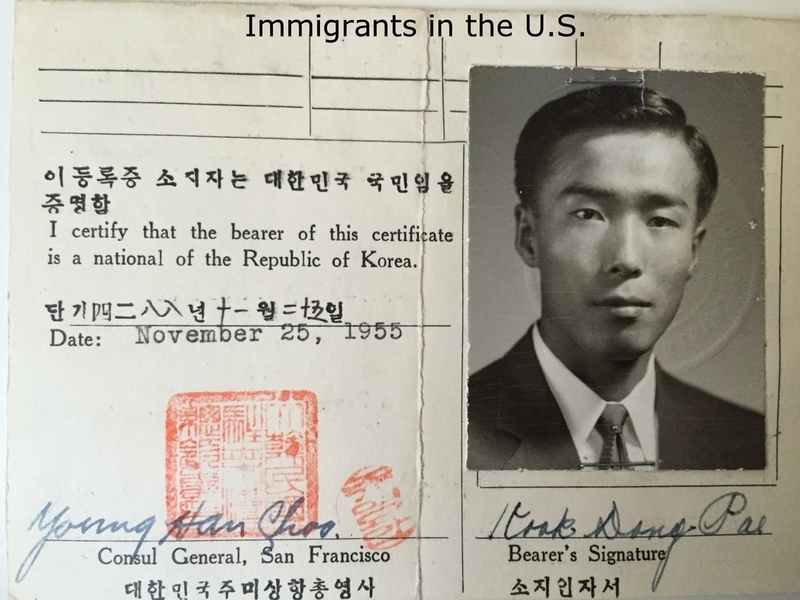 In recalling their experiences today, they reflect on their Korean-American identity and their decisions to immigrate to the U.S. about 50 years ago.